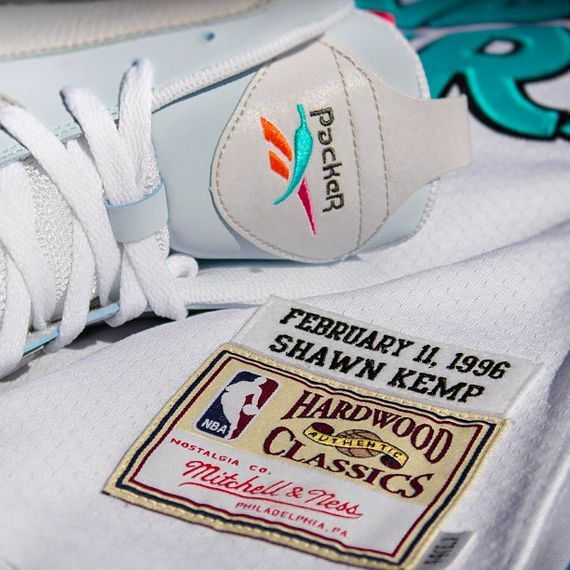 Packer Shoes might’ve outdone themselves with this upcoming Reebok Classics capsule, inspired by the 1996′ All Star Game that took place at the Alamo Dome in San Antonio. 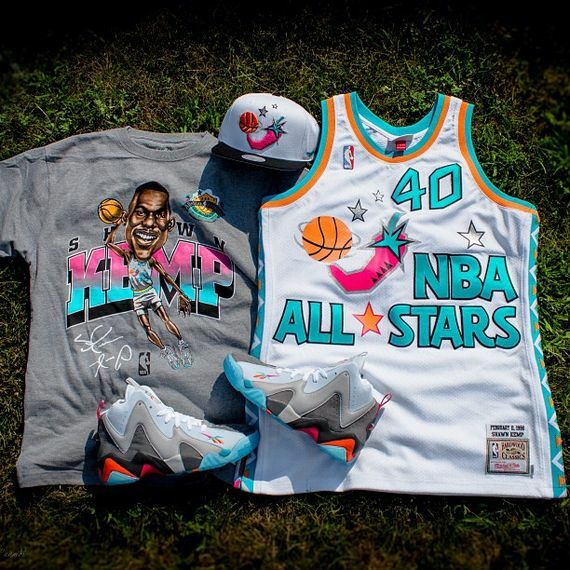 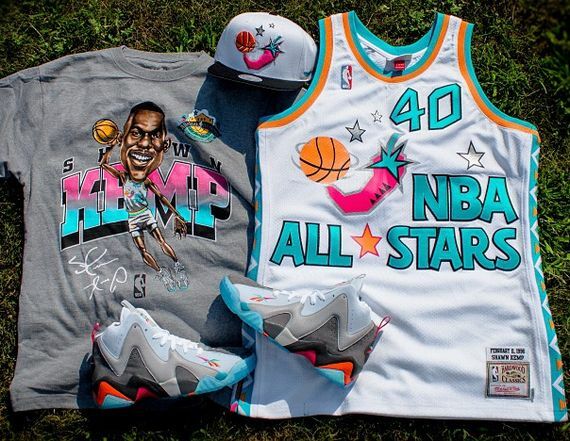 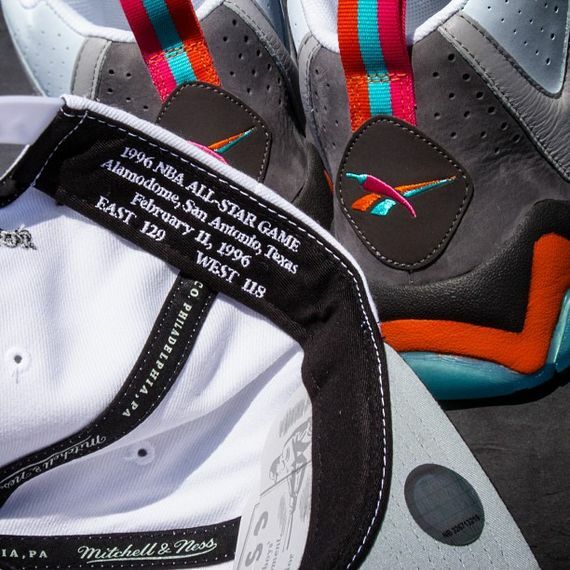 The entire capsule coincides with the color theme used in the 96′ All Star Games, including the Old School AGS 96′ Jersey, Tee and cap (Mitchel and Ness) . 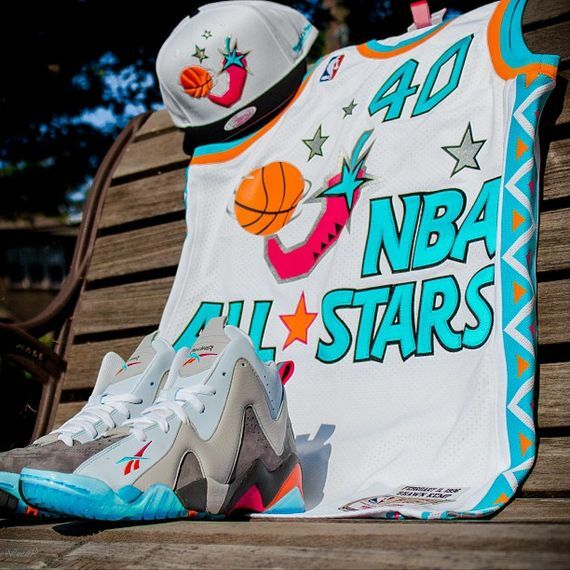 The Pack releases August 2nd, 2013 at Packer Shoes so let us know if you’ll be picking these up!